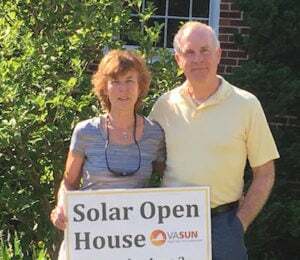 Solar homeowners host an open house to educate friends and neighbors about their system. We’re not a sales company. We give you the unbiased help you need to find the right system for your home or business, with quality installation and a great price.